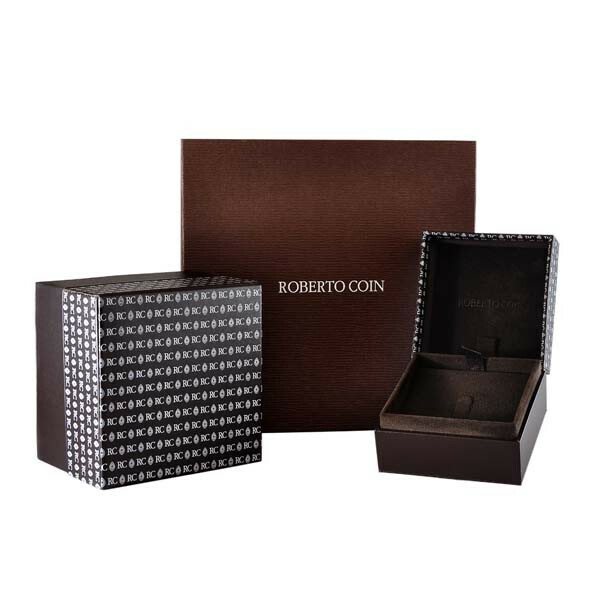 Roberto Coin's Tiny Treasures collection has a little something for everyone. This tiny gold key is no exception. 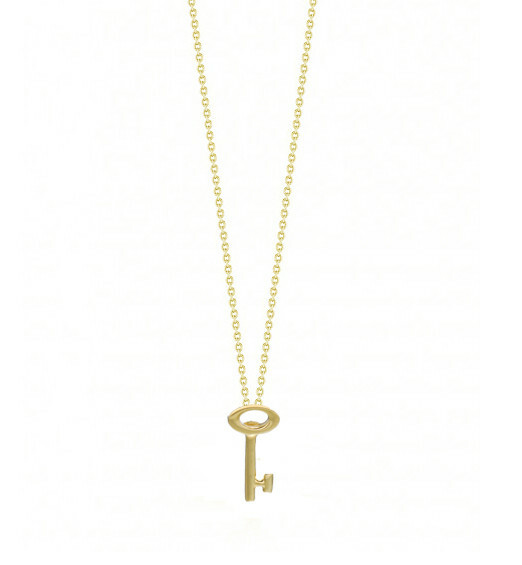 Floating on an 18kt gold whisper chain, the tiny key will remind you of an old-fashioned jewelry box key. 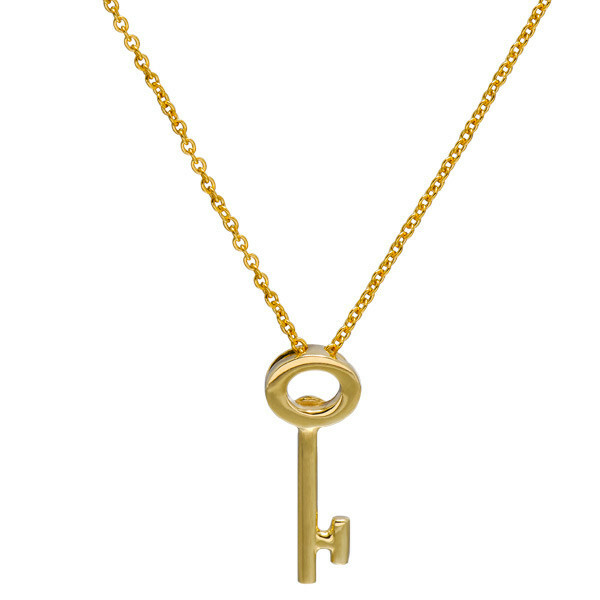 Give her the key to your heart with this Roberto Coin treasure!